Join us for this candlelit concert, and the ensemble will transport you between seasons, countries, and eras. 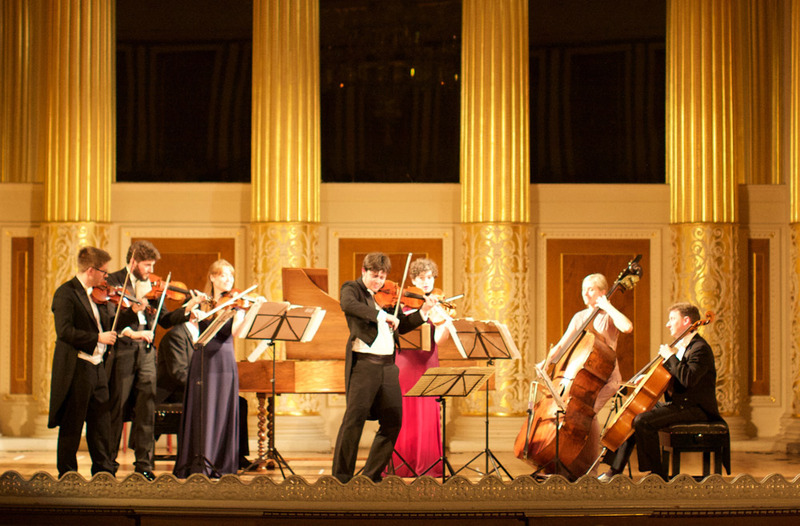 The ensemble will present Mozart’s phenomenal three-movement ‘Divertimento in D’, Elgar's captivating ‘Serenade for Strings’, the virtuosic ‘Concerto for 2 Violins’ by Bach, and Vivaldi’s iconic ‘Four Seasons’, marked by his playful and effervescent style, and his energetic and exciting writing. A night full of glistening melodies, enthralling instrumental interplay and staggering musicianship, this is one concert you do not want to miss!